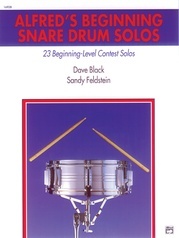 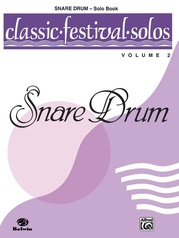 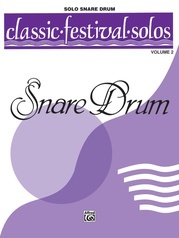 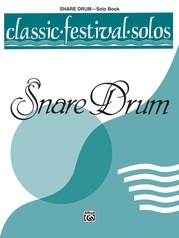 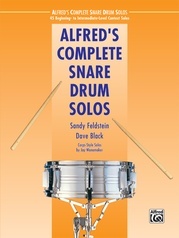 Dynamic Solos for Snare Drum contains an entertaining variety of performance pieces aimed at nurturing a musical approach to snare drumming. 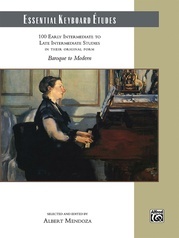 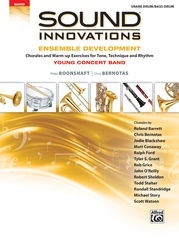 Students are exposed to the use of dynamics in a gradual, coherent fashion, making it easy to understand their use as one of the greatest vehicles for expression in music. 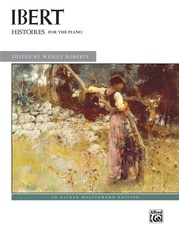 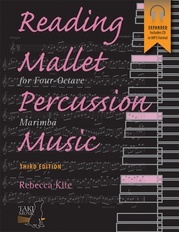 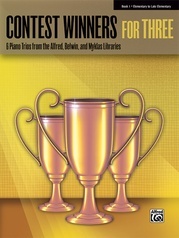 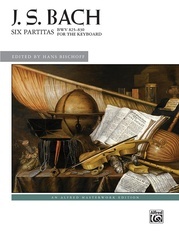 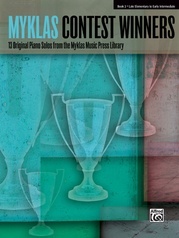 Ideal for solo and ensemble, as well as concert use, these charming solos may also appeal to more accomplished players and challenge their attention to detail. 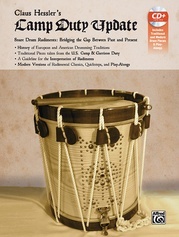 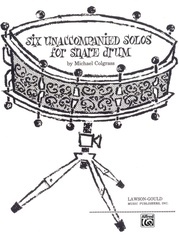 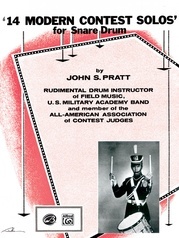 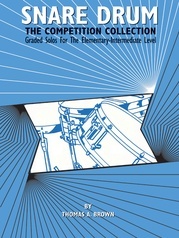 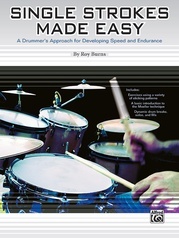 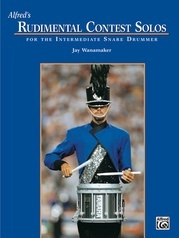 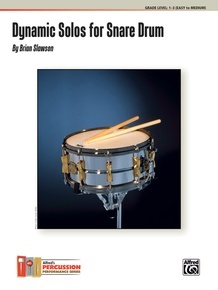 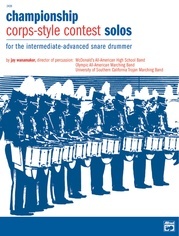 "This collection of 18 snare drum solos could be a fine supplement to a beginning student's lesson material."